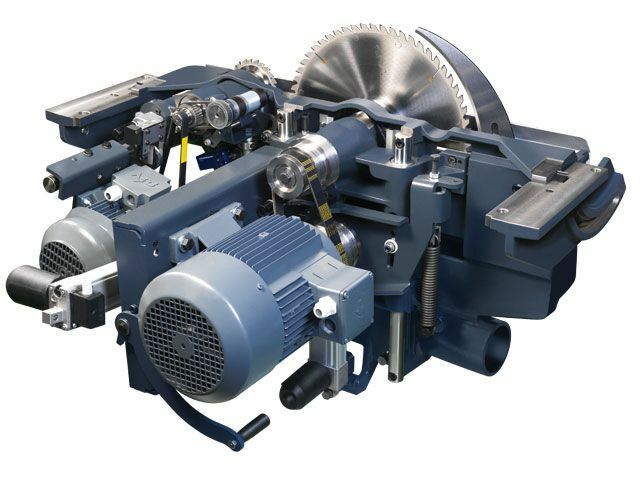 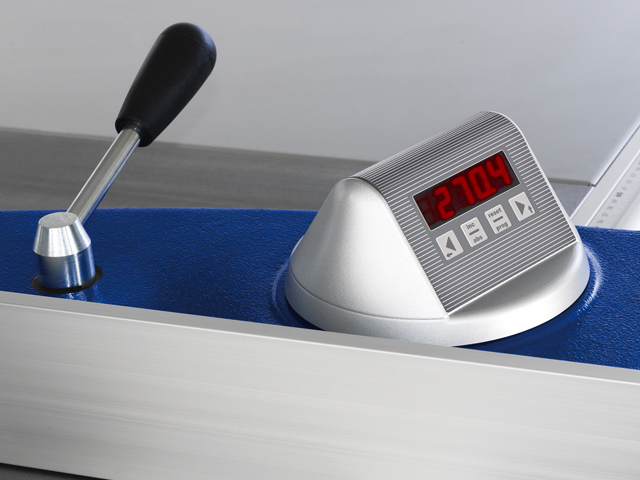 Choose between two high ­performance scoring units: Classic, Automatic Both units combine reliable operating and drive technology for perfect scoring results. 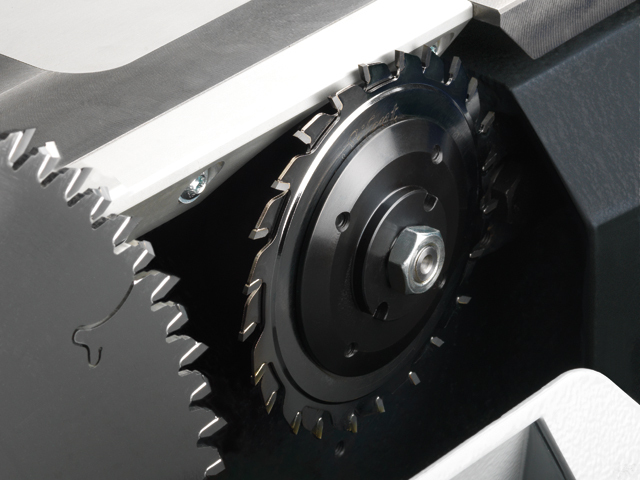 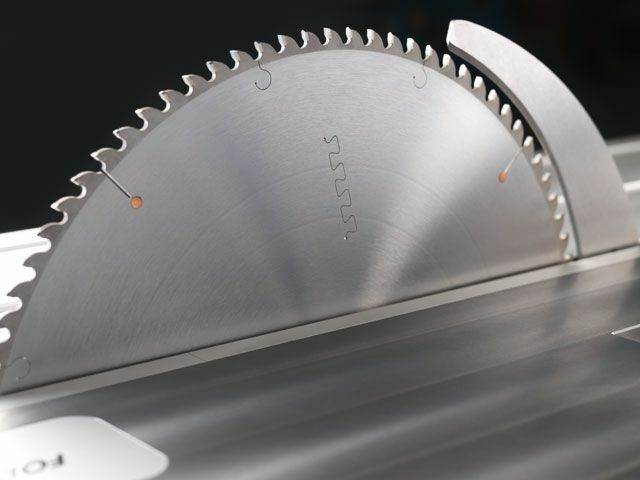 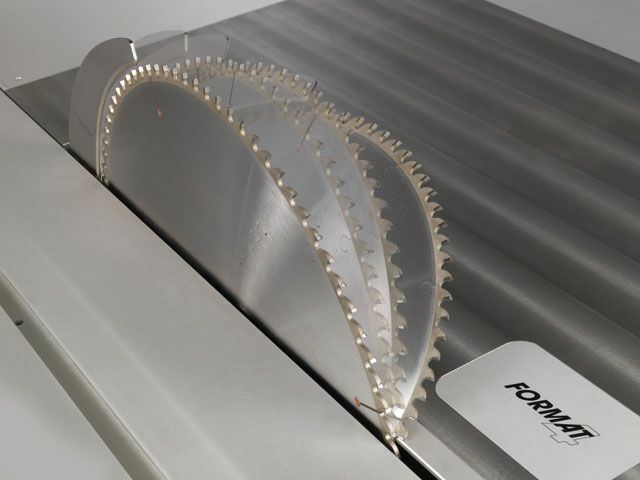 That’s guaranteed with a 120/125 mm diameter scoring blade and a speed of 8600 rpm. 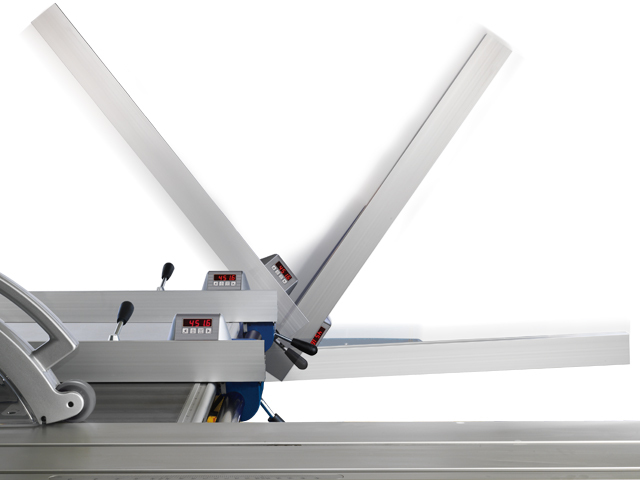 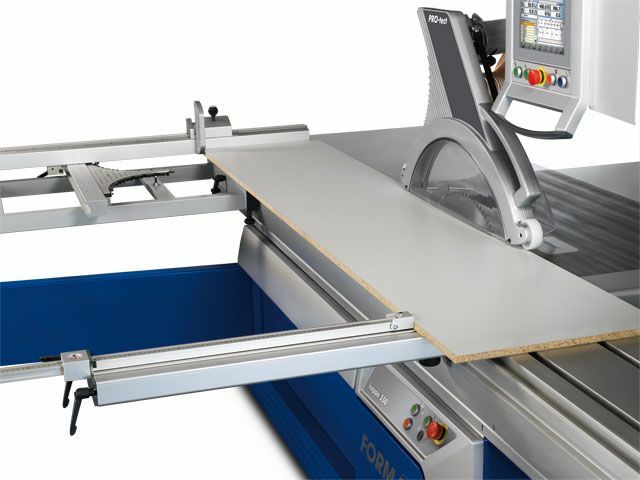 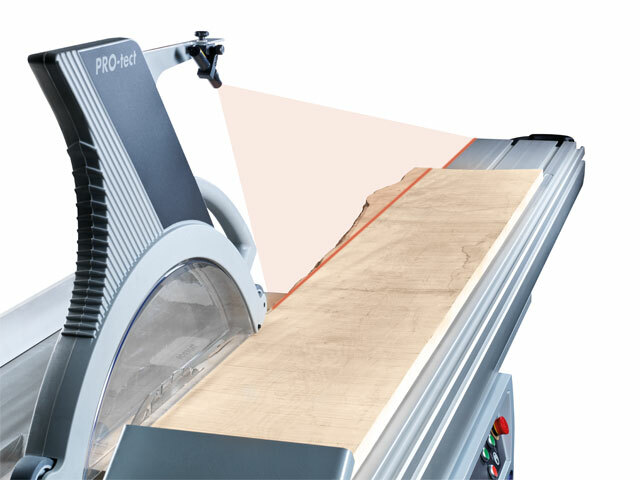 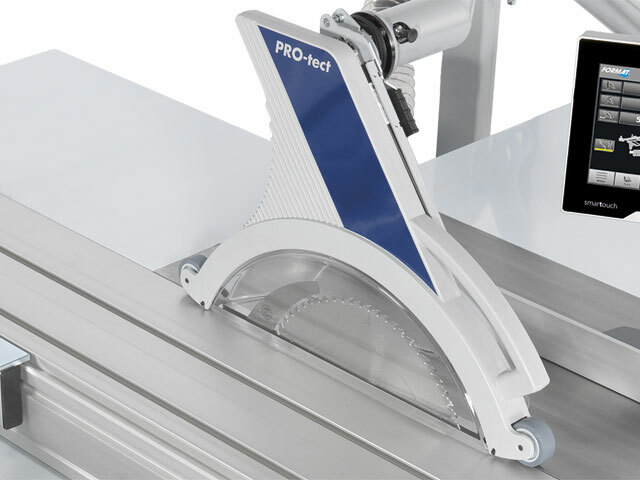 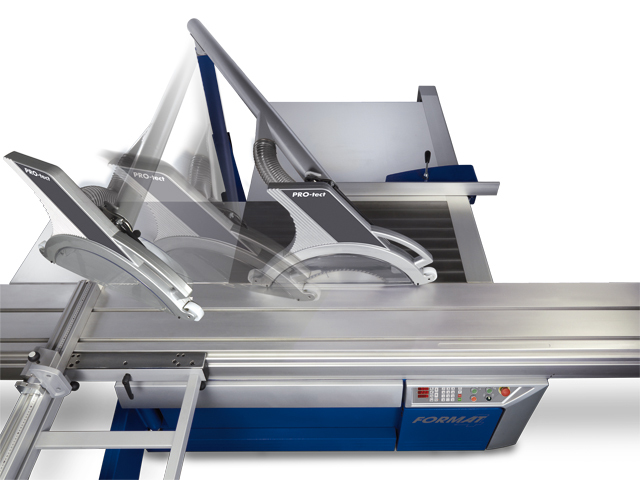 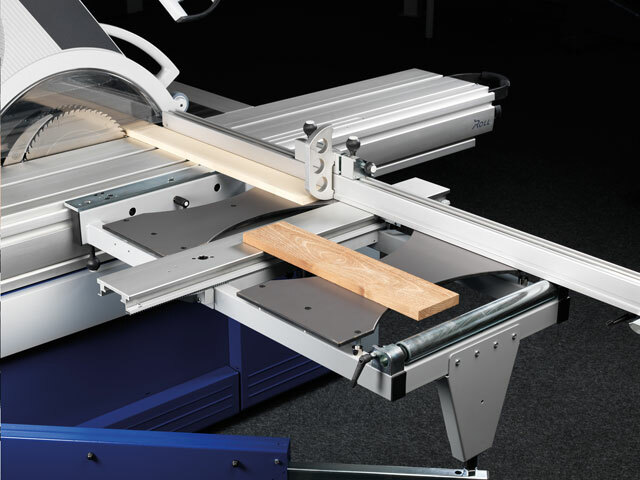 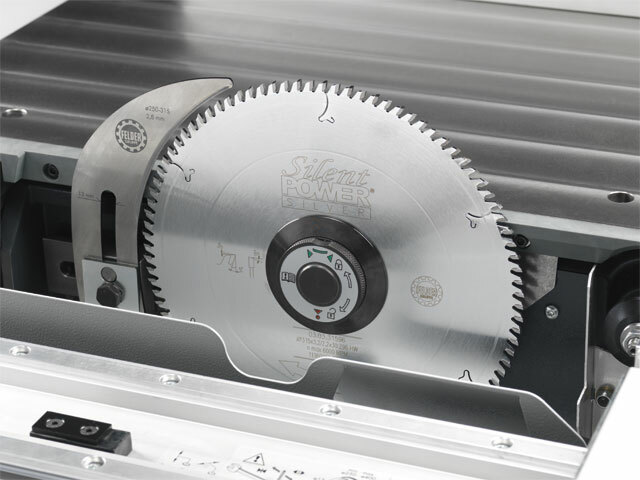 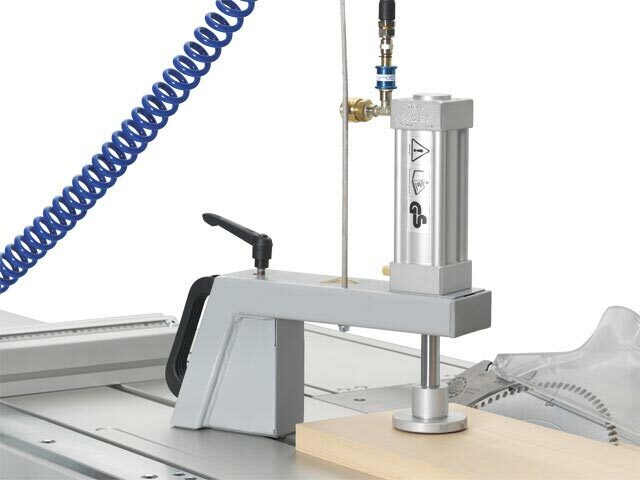 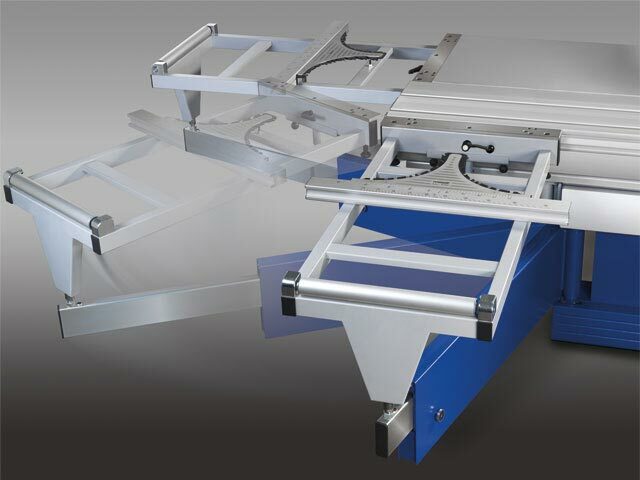 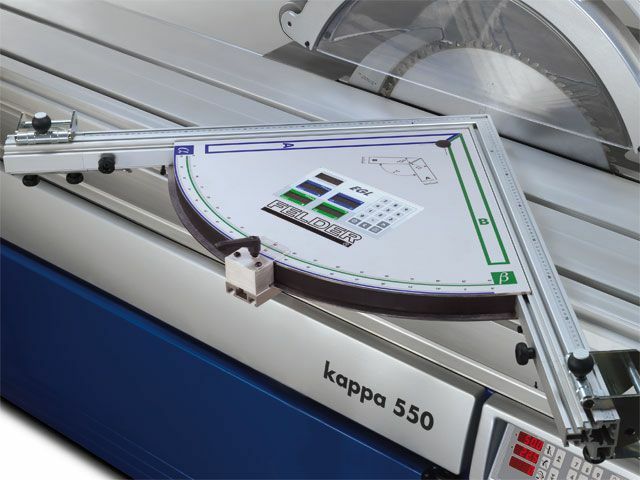 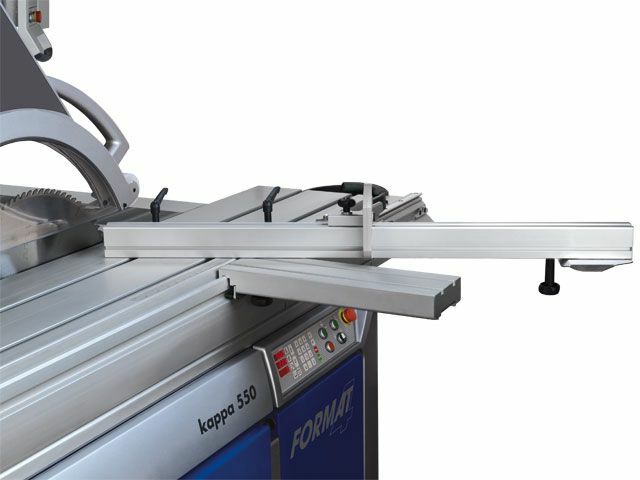 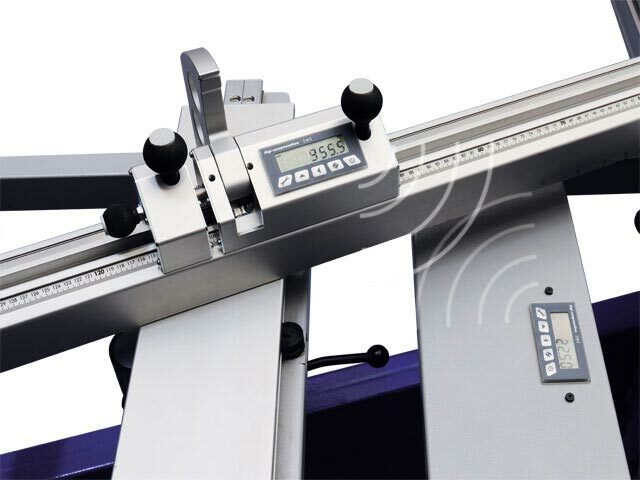 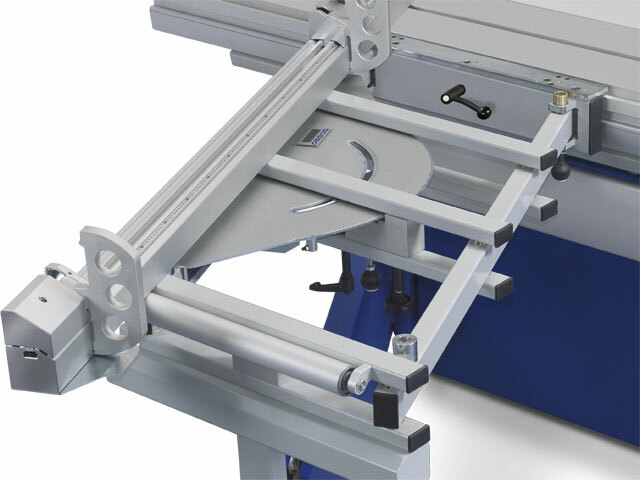 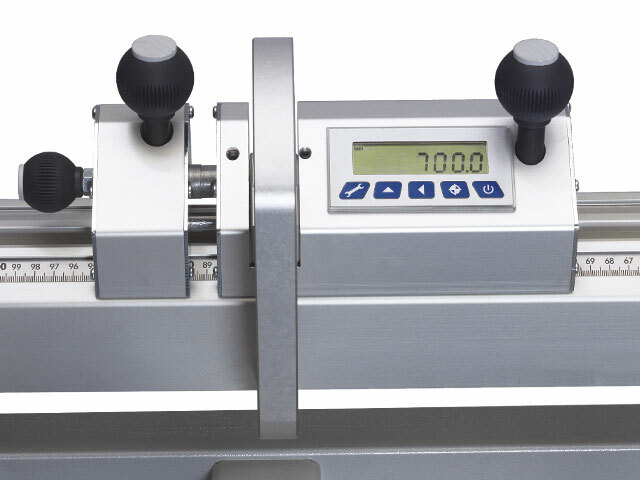 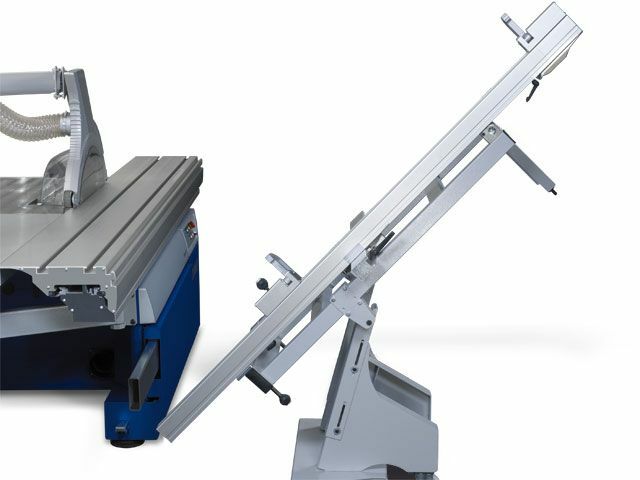 The highly visible scale on the saw table enables accurate settings and the rip fence has a tilt and inversion function. 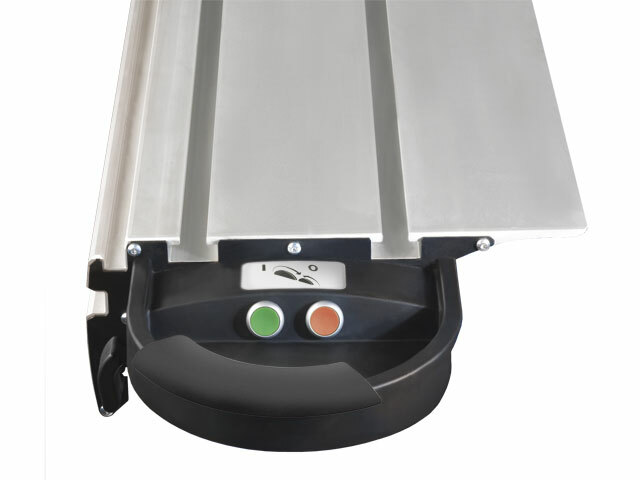 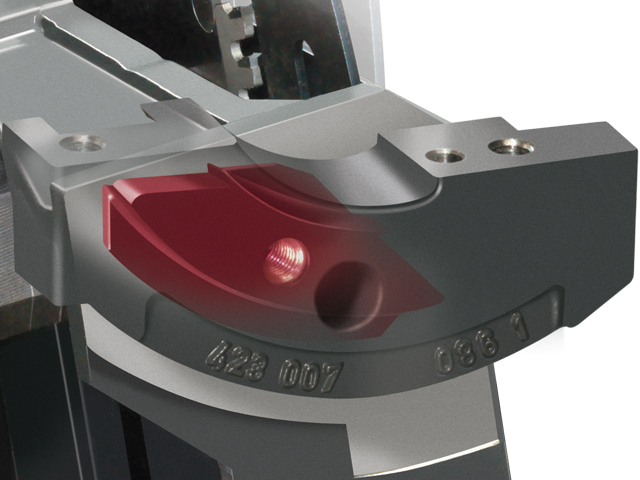 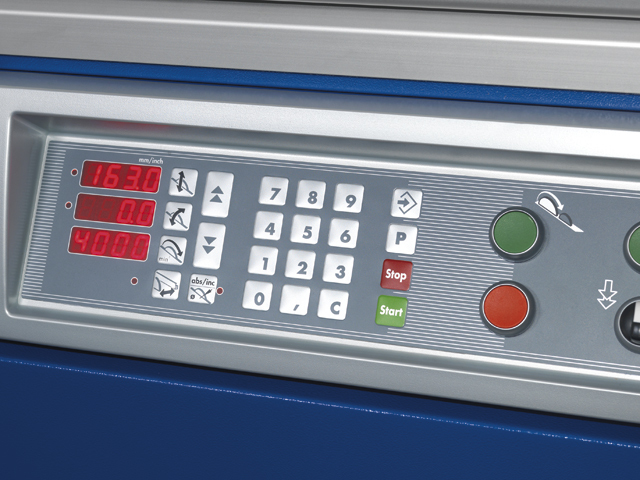 Optional position control, rip capacity reading from the electronic digital indicator The smooth movement of the rip fence, feels like it’s hovering over the cast iron table. 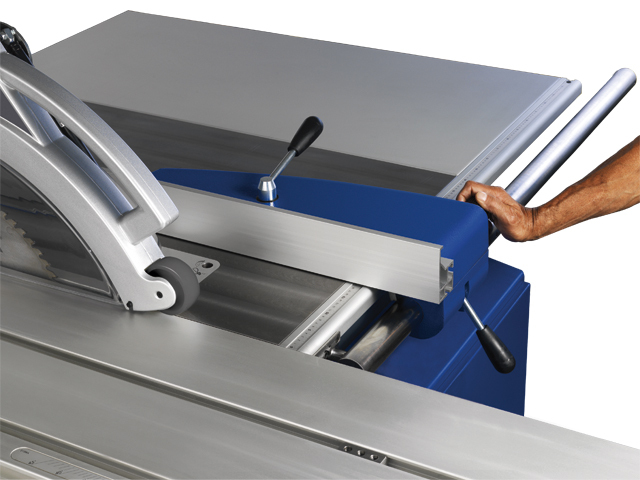 The single-handed quick clamping and the fine adjustment ensure quick and accurate setting of the rip fence to your required settings! 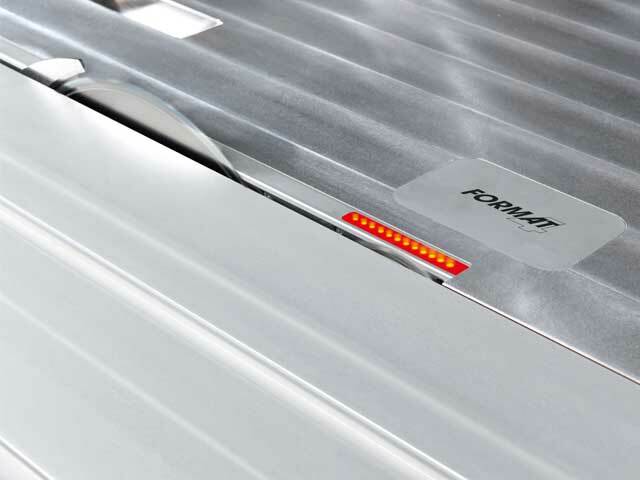 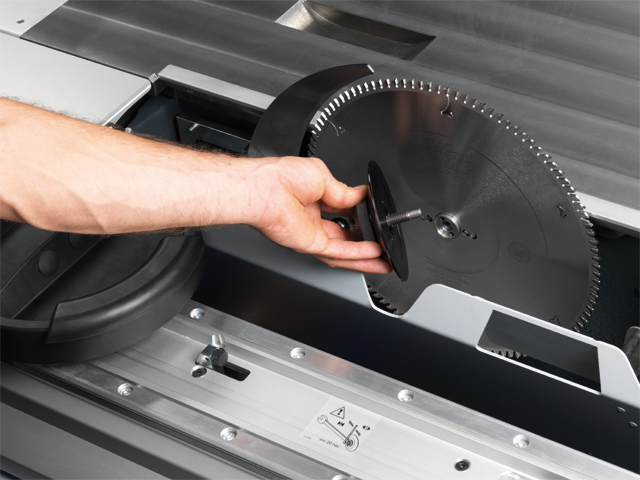 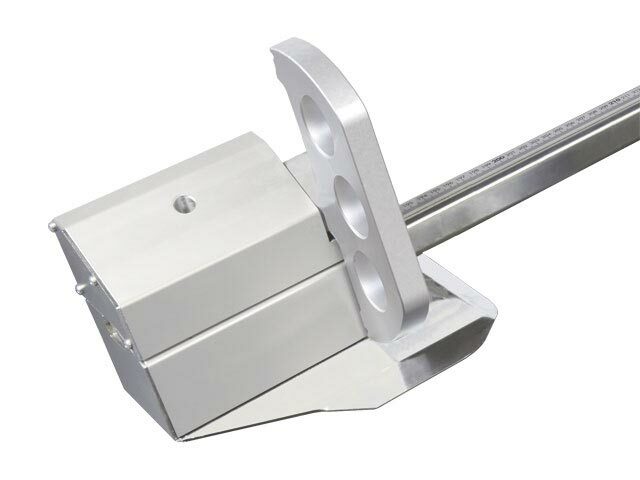 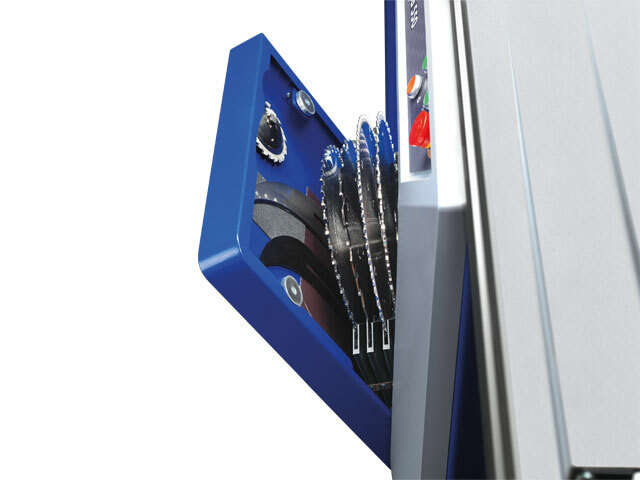 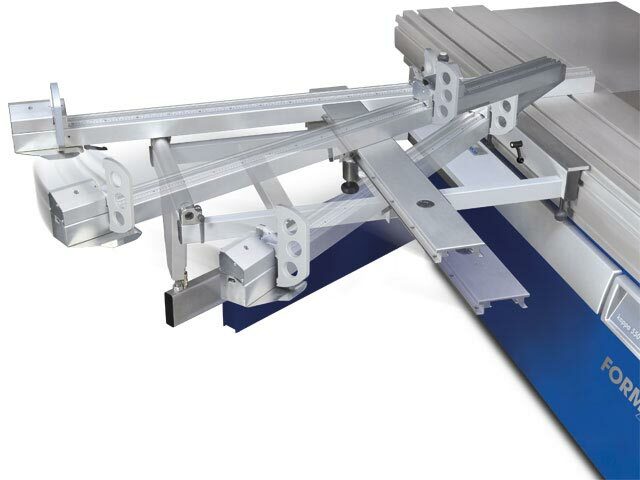 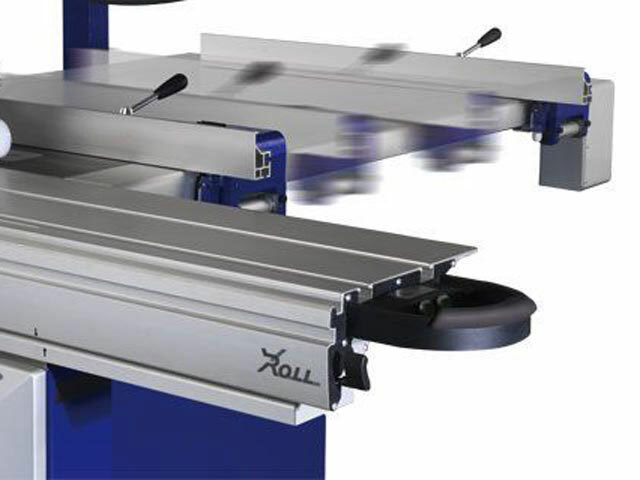 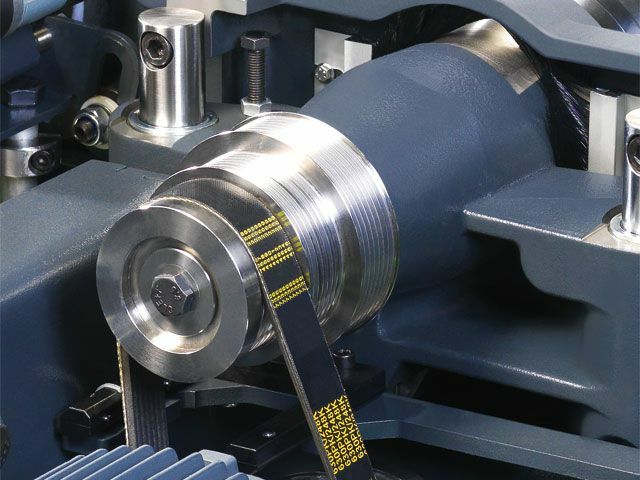 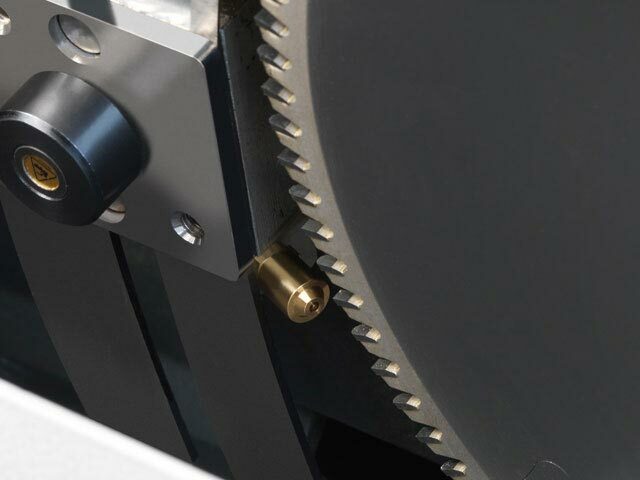 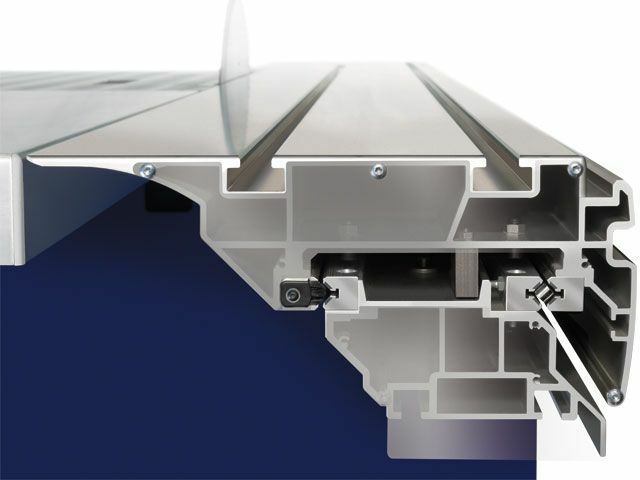 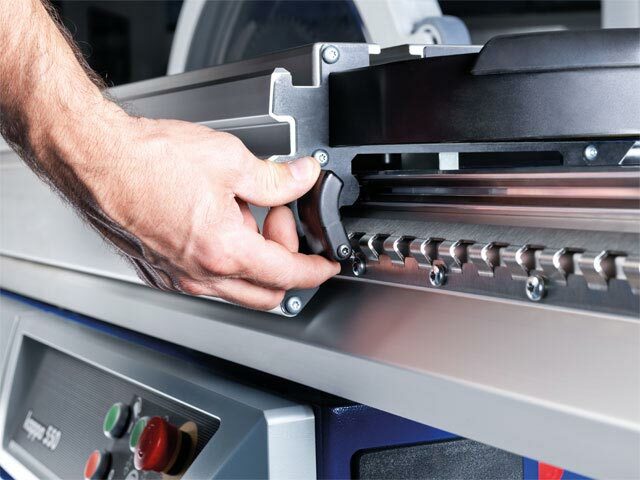 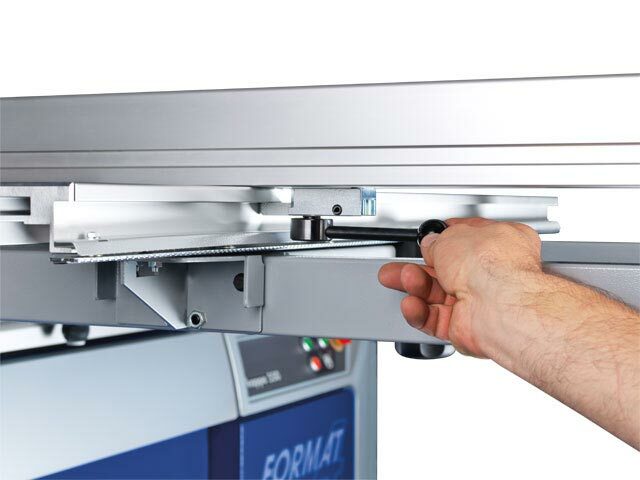 The aluminium rip fence plate can be adjusted to optimise the feeding of workpieces. 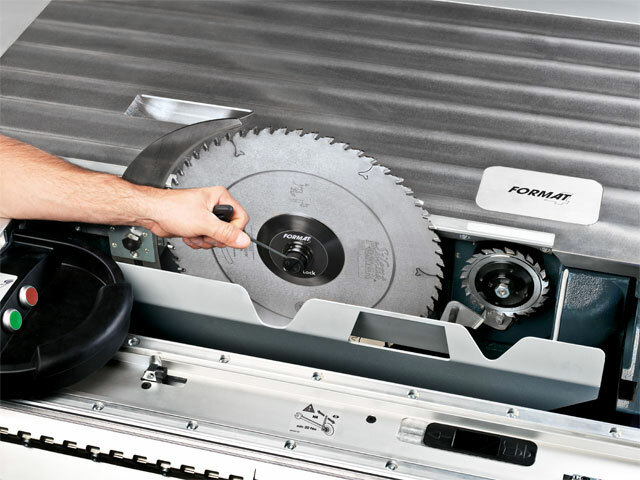 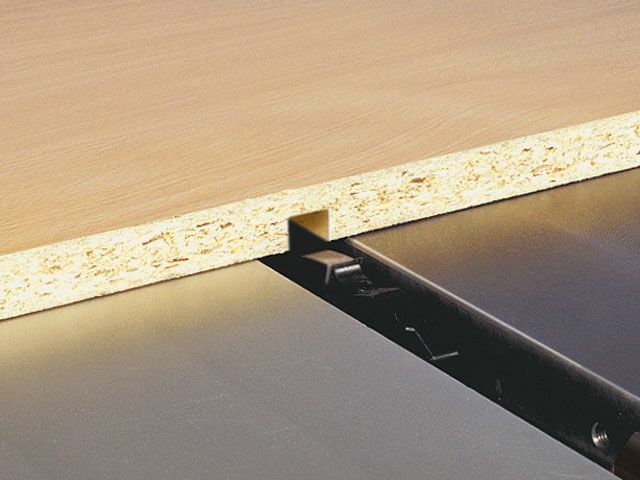 When working with narrow and thin cuts of wood or with the sawblade tilted, it can be laid on its side and used in the flat position.